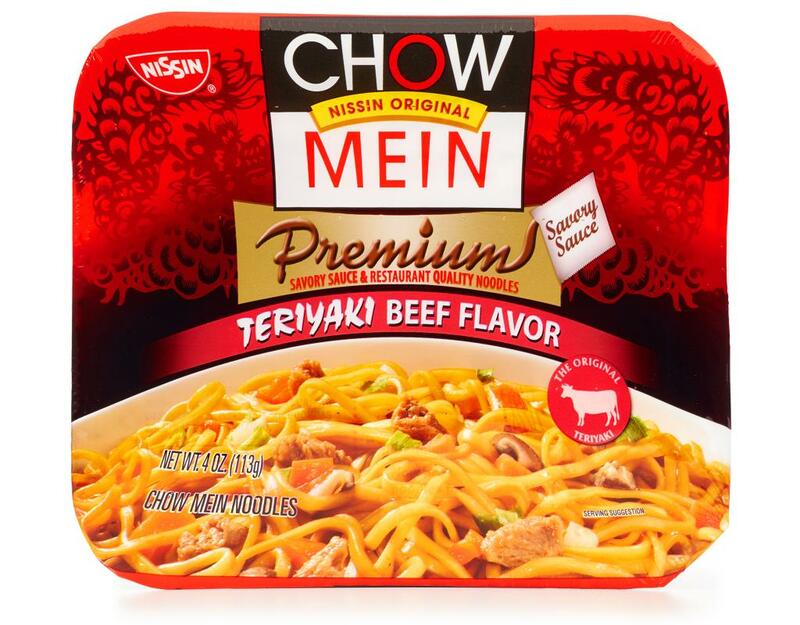 The next time you crave Chinese food, you don't need to leave home or even pick up the phone. 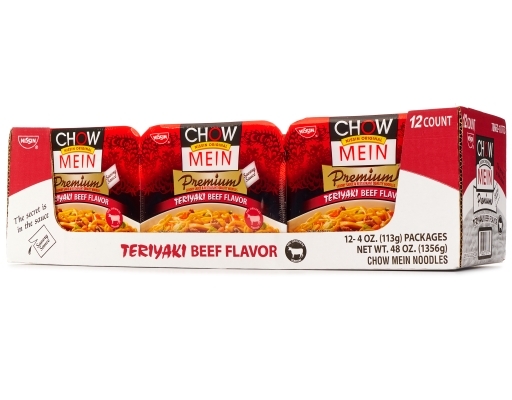 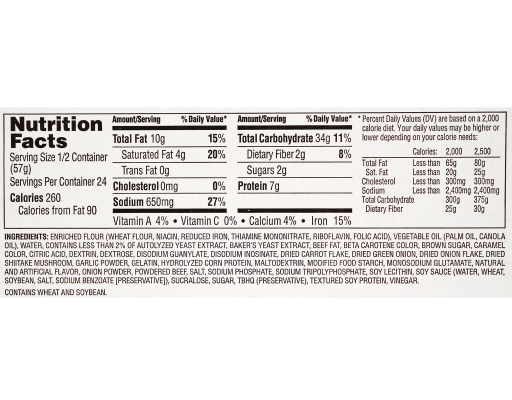 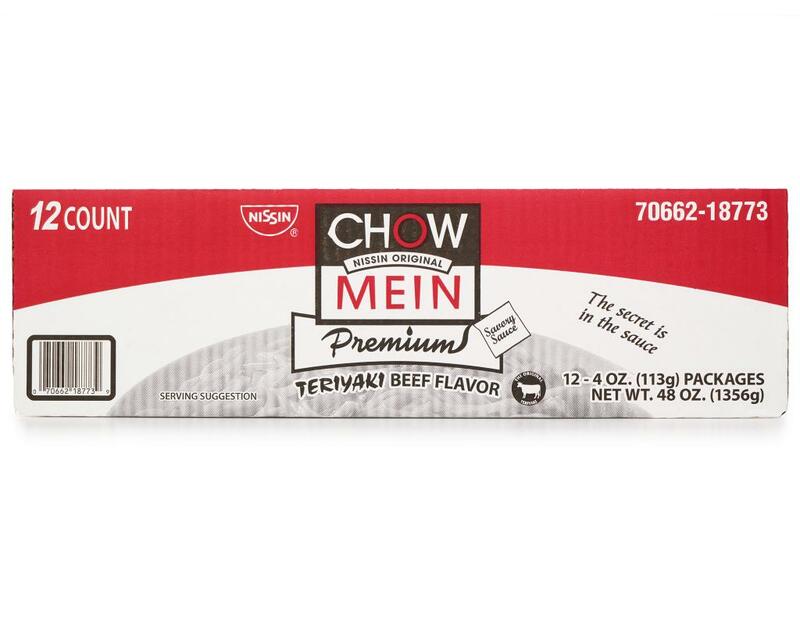 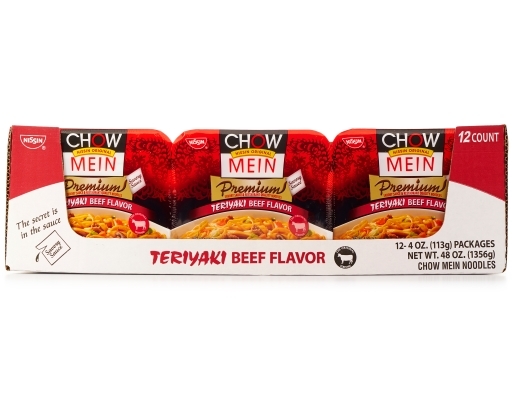 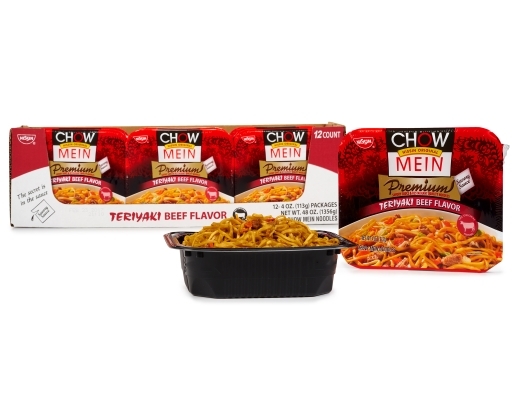 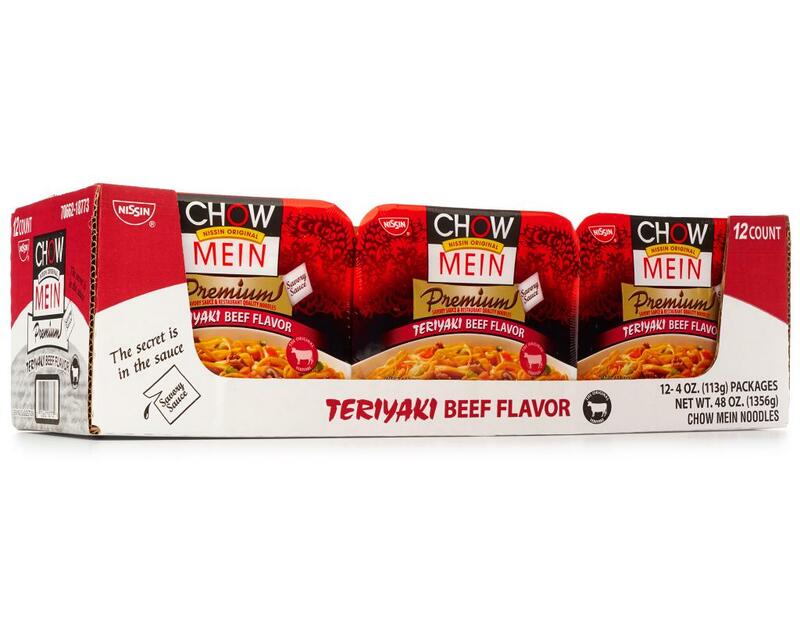 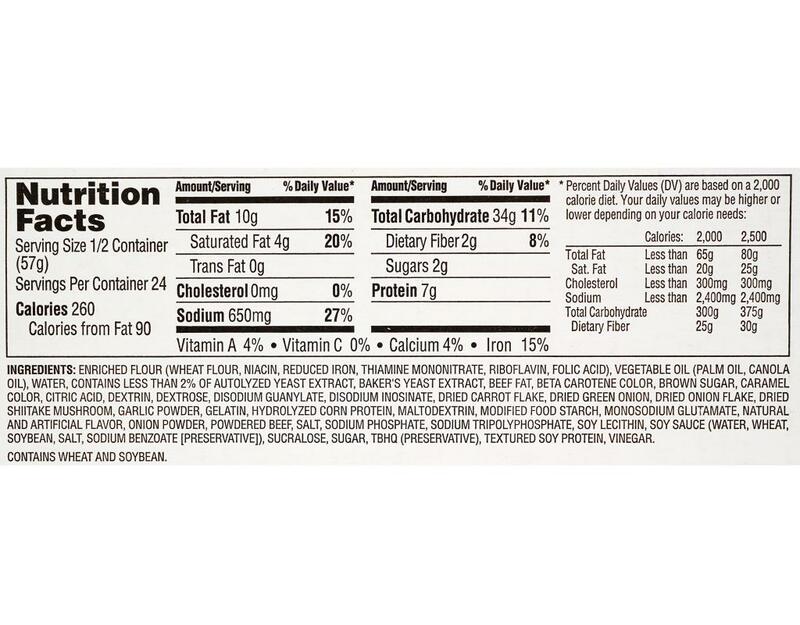 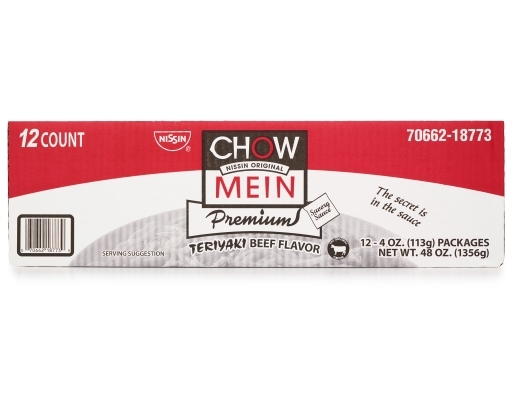 Simply reach in your cupboard for Nissin's Chow Mein Teriyaki Beef Flavor. Before you can heat a wok, you’ll be enjoying Chinese stir-fried noodles that are ready even faster than takeout.